They are raised indoors with us. 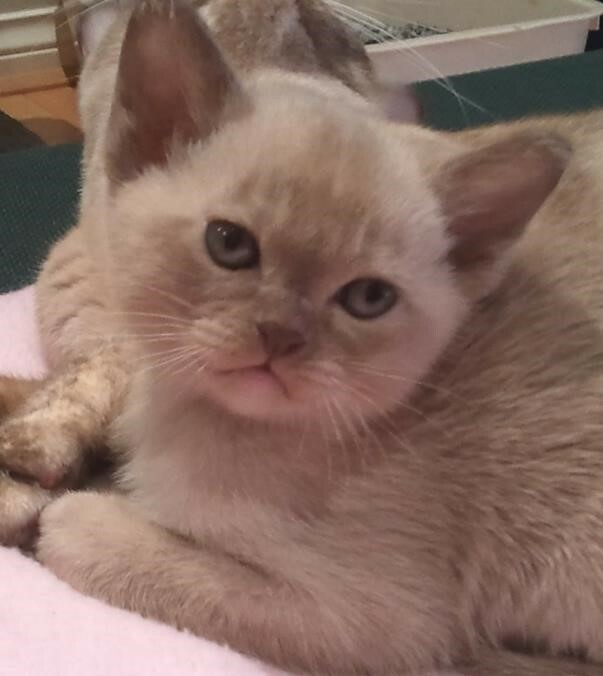 Kittens are vaccinated twice, desexed, and microchipped before they go to new homes 11-12 weeks/age. Personal interview. Health guarantee for 12 months. Yes, I ask many questions. 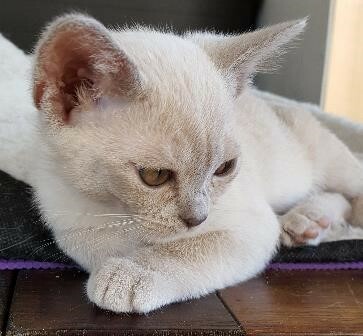 Are there dogs or other cats in the household, M or F. Recommend 2 kittens if nobody home M-F, are there children in the household, general discussion about safety, keeping indoors, outdoor enclosure. I am available via phone or email any time. I try to assist by making enquiries for them. 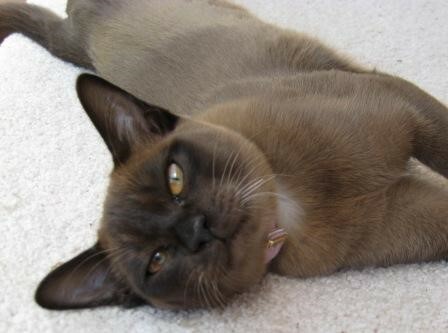 Amalea is a small family breeder where our Burmese are our much loved pets. Kittens are born and raised indoors and are accustomed to normal household sounds and activities. 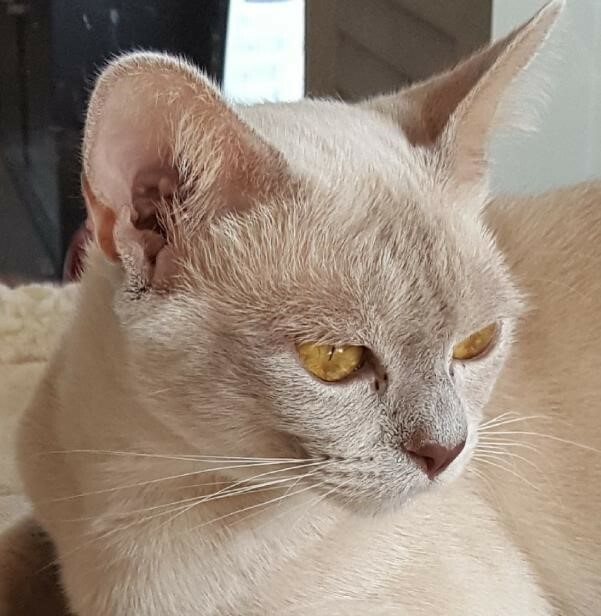 Burmese kittens are very special - they are playful and curious 'people' cats and will easily integrate into your family. And, most importantly, they make wonderful companions due to their purrsonality and teddy bear nature. We have kittens available to caring indoor homes from time to time. If you'd like more information please visit our website. 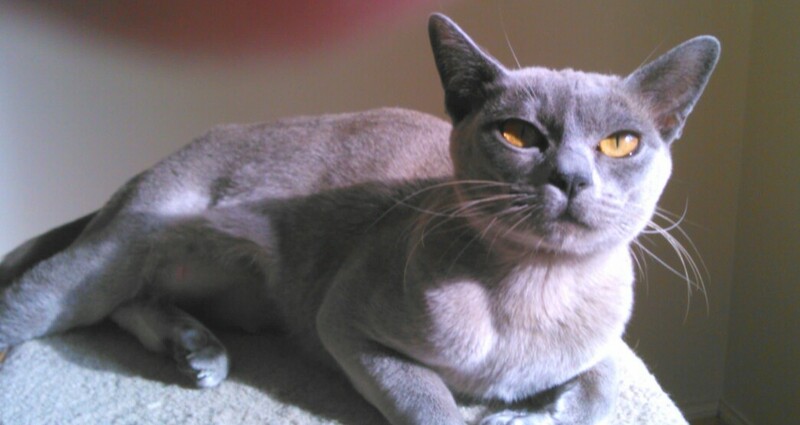 Amalea is a registered breeder with the Governing Council of the Cat Fancy Victoria. 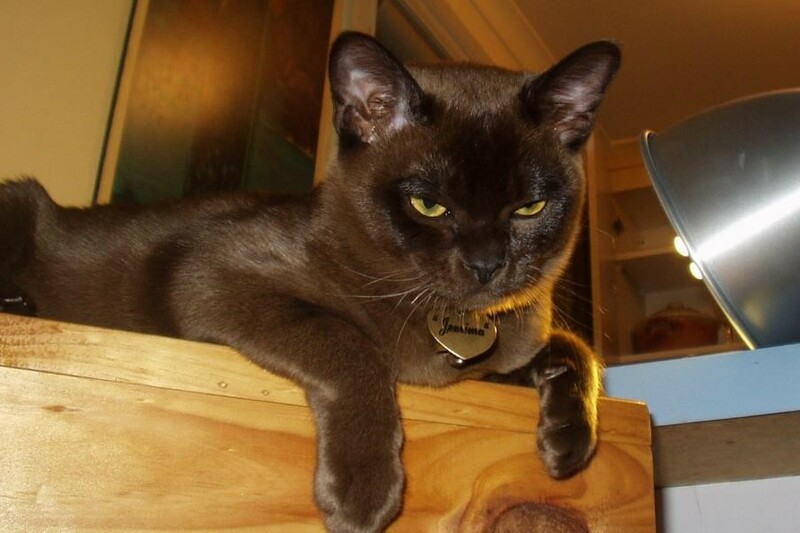 Burmese cats and kittens - Amalea Burmese Cats, Breeders Melbourne.